Like lots of computer games nowadays, League of Legends is becoming ever more demanding when it comes to system requirements. Back when League of Legends was originally released in 2009 the requirements to run the game were relatively low and a fast PC wasn’t required to run the game. However, since the graphics rework a few years ago, the game now requires much higher system requirements and a faster PC. If you haven’t upgraded your PC for a long time, then you might be noticing your game running much slower compared to in the past. Nobody enjoys playing a slow, laggy game, not only is it super frustrating but it can also get to the point where the game becomes unplayable. With all your friends counting on you for their ranked 5 team, you definitely don’t want that to happen! To save you the frustration, it’s important to make sure your computer is up to date and can play League of Legends smoothly. To check your PC is fast enough, we need to look at the League of Legends system requirements. System requirements are a list of components your computer must have if you want any chance of running the game at all. In this section, we will be looking at the minimum and recommended system requirements for League of Legends. This means looking at the essential computer components required in order to load up summoners rift. If you have an old laptop or PC lying around that you’re thinking of giving to your friend to play LoL, then you need to make sure it can run the game first. With that said let’s look at the system requirements and what you should have if you want the game to run smoothly. The CPU or central processing unit, is the brain of the PC and pumps out billions of calculations and instructions per second. In addition to this the CPU also controls how fast things load and start up. The faster the CPU the more calculations it can do which means quicker loading times. This processing speed is measured in gigahertz (GHz) where 1 GHz is equivalent to 1 billion instructions per second. 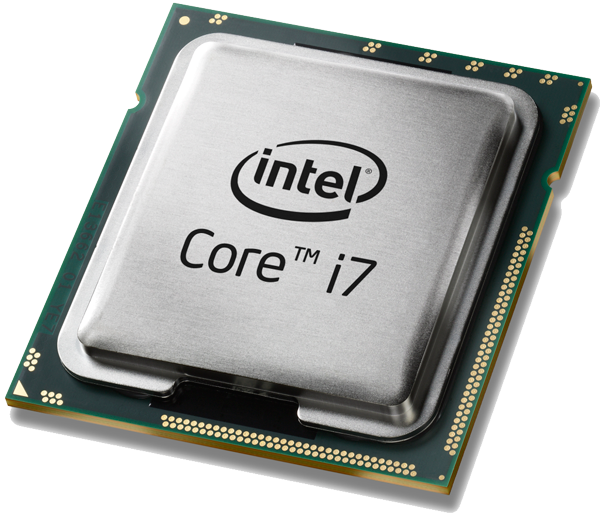 Most modern PC’s will have CPUs that have multiple cores. If you want to run League of Legends, then you should have at least a single core running at 2.0 GHz. If you really want the game to run smoothly, then you should consider a quad-core CPU or higher. Random access memory, or RAM for short is a type of storage on your computer that games are loaded into in order to make them load faster. When you load up League of Legends, millions of files are loaded in the RAM for fast easy access later. When you restart your PC all the RAM is cleared until something new is loaded into it. The more ram you have the more information can be stored in this fast access memory. Having lots of programs open at once can consume your RAM and cause issues with your computer. 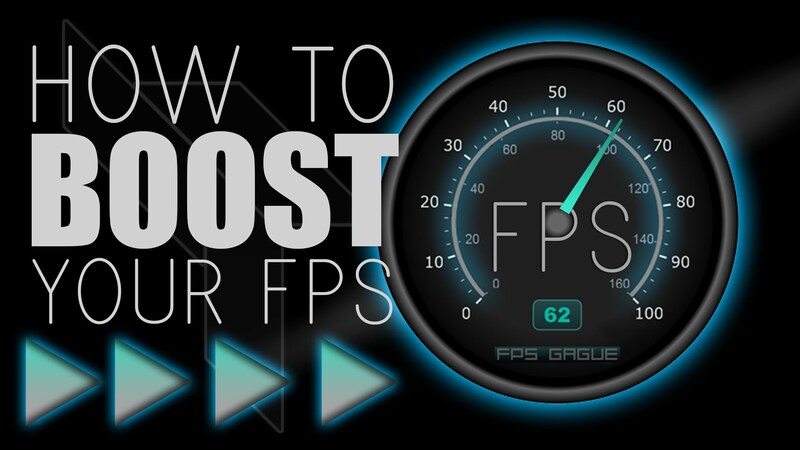 By having more RAM and no programs open in the background you’ll notice an immediate performance boost in game. 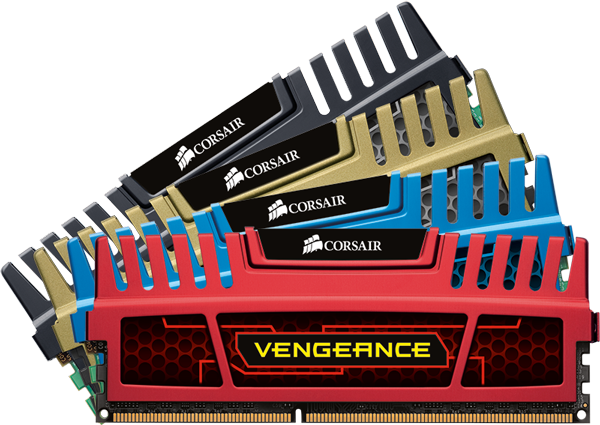 The minimum required RAM for League of Legends is 1GB but it’s important to note that the operating system will use some as well. If you’re using Windows Vista or Windows 7 then the bare minimum amount of RAM required will be 2GB. If you want League of Legends to run smoothly then you should be looking for around 4GB or more. Disk space is the drive in your computer that stores data. Unlike RAM, this data is stored permanently but can take a lot longer to open and transfer. Currently, there are 2 types of drives found in computers, mechanical hard drives and solid state hard drives. Mechanical hard drives are slower as they have moving parts inside but are considerably cheaper than solid state drives. SSDs, on the other hand, are practically better in every single way, not only are they faster, lighter, and more efficient but they can dramatically decrease loading times. The minimum amount of space required for League of Legends is 8GB but be warned, if any new patches come out in the future you might not have room to download them. The recommended amount of space you should have on your computer is 12GB but realistically the more space you have, the better. The graphics card in your computer is one of the most important components when it comes to playing games. Not only does it power the graphics you see on the screen but it also determines how smoothly the game runs. Ever since the graphics rework, League of Legends requires a much more powerful graphics card than it did before. Luckily graphics cards are becoming so power it’s actually possible to run League of Legends on a lot of laptops with built-in graphics cards! If you want the game to load up and not crash before you get to the rift, then you should make sure you have a dedicated graphics card with at least 512MB of VRAM (virtual random access memory). Realistically if you want to play League of Legends on a fast refreshing screen, say 144Hz or higher then you’ll need a much more powerful card to power it. Basically, the better the graphics card you have, the smoother your game will run assuming all your other components are up to scratch. If your PC is out of date and it can’t seem to handle League of Legends well anymore, then it’s probably time for an upgrade. Buying a new computer might sound expensive, but don’t worry you don’t have to buy a whole new PC. Since you’re using your PC to play games, it’s vital you have a good graphics card that can keep up with the game. If you constantly have low FPS or keep slowing down during a team fight, then you need to get yourself a new graphics card. Mechanical hard drives are soooo last decade! With the introduction of new technology, solid state drives are the new way By simply changing your old mechanical drive for an SSD you’ll instantly notice your PC starting up faster and games loading quicker. If your PC is very old, then it might be time to upgrade your CPU. This can often be expensive if you don’t have a relatively new motherboard. Each CPU has its own unique socket that must match with the motherboard in order for it to work. If your PC is super old then the chances are they won’t produce new CPUs for your socket. In situations like this, it’s better to start from scratch and build a new PC. Now you know everything there is about the League of Legends system requirements, you’ll be able to tell your friends why their PC is so slow and what they need to upgrade! Want to become a professional League of Legends player? Practice on a Smurf account with our LoL Smurfs! We may receive compensation for any products you purchase after visiting links on this page. Every product linked or reviewed has been tested thoroughly by ourselves. Our potential compensation has no impact on which products we choose to promote or award high marks to – we only award high marks to the very best products.